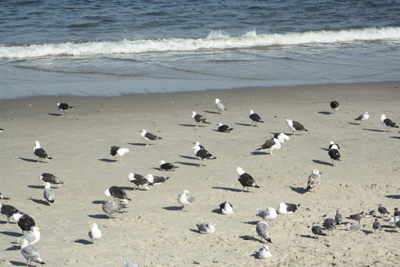 Come to the Jersey Shore to spend time with God as the summer draws to an end. The Redemptorists are having their annual summer retreat for our family, friends, coworkers in mission, our associates, and parishioners September 6-8 at San Alfonso Retreat House in Long Branch, NJ. Our retreat masters are Redemptorist Frs. Patrick Woods and John McGowan. A light supper will be served at 6 p.m. on Friday, and the retreat will begin at 8 p.m. The weekend concludes with lunch at noon on Sunday. Registration is $170. To make reservations, call San Alfonso Retreat during business hours at 732-222-2731 ext 140.